Messaging app Telegram has become the latest online battleground in Russia as fears rise that the Kremlin is heading towards China-like censorship of an entire Internet platform. Similar in design to other messaging apps like WhatsApp or Viber, Telegram, which launched in 2013, is a popular way to send texts, photos, videos and links to other phones or devices. The service has an estimated 9 million users in Russia and many millions more across the world. Amid a court fight in Moscow, Telegram has taken a principled stance on privacy. If a ban on the platform goes ahead, however, it could set an important precedent for Russia, which has never blocked online resources before in this way. 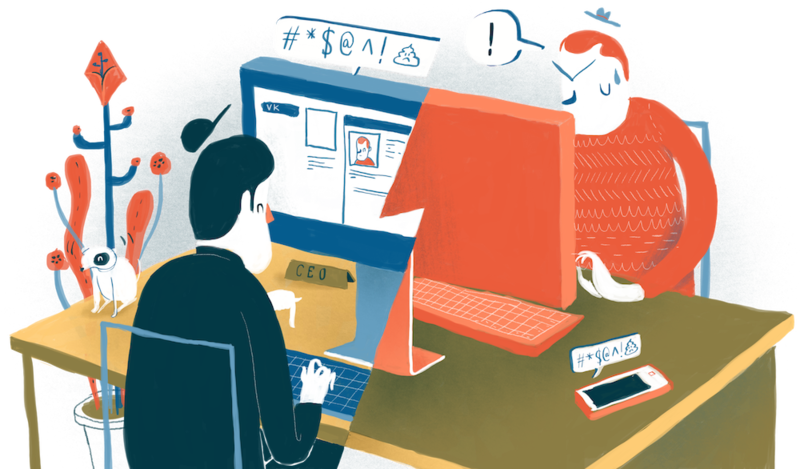 The Calvert Journal explains what Telegram is and why this conflict is so important for the future of the Russian Internet. Why have I been hearing about it in the news? On Friday, a Russian court ruled to ban Telegram. Judges ruled the app had violated Russian anti-terror laws by failing to provide the security services with access to encrypted messages. 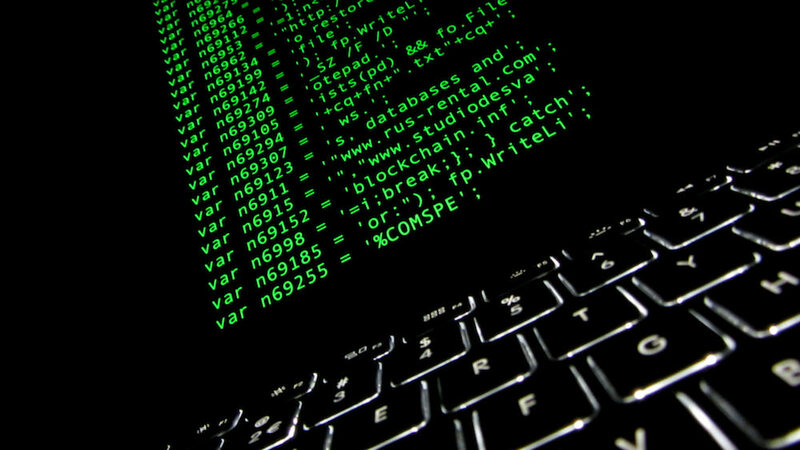 Officials have repeatedly said that terrorists use the app — and other encrypted chat apps like it — to coordinate attacks. 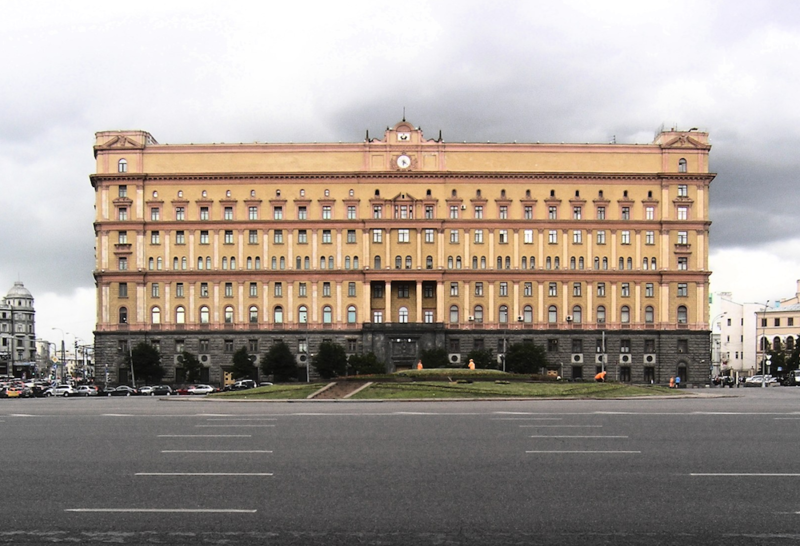 The head of Russia’s Federal Security Service, or FSB, Alexander Bortnikov, stated earlier this month that terrorists had used messaging apps to coordinate 29 attempted attacks in Russia in 2018 alone. Telegram has refused to hand over its encryption keys, claiming the demand violates Russia’s constitution. Hours after the ruling was announced, Telegram founder Pavel Durov said on his Telegram channel that “human rights should not be compromised out of fear or greed.” Lawyers representing Telegram have said the FSB’s request is technically impossible because encryption keys are stored on each user’s individual device. To comply with the request, they claim, it would be necessary to create a “backdoor” into the app itself. 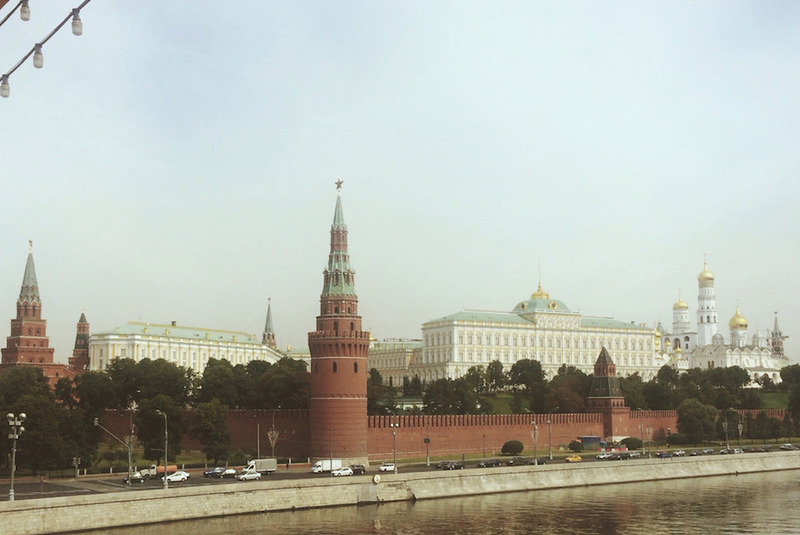 Russia has already banned several messaging apps for not complying with the law. None of those services, however, had the same reach as Telegram. Alongside the 200 million active users Telegram has each month, the app counts many of Russia’s rich and powerful as fans. The Kremlin’s press service used Telegram on Friday morning — as it does every day — to organise a news conference. Many government agencies are already officially moving their operations to other social media channels. The Russian Foreign Ministry, for example, told their readers on Telegram that they would be switching their Telegram service to Viber. Another popular replacement is Tam Tam. 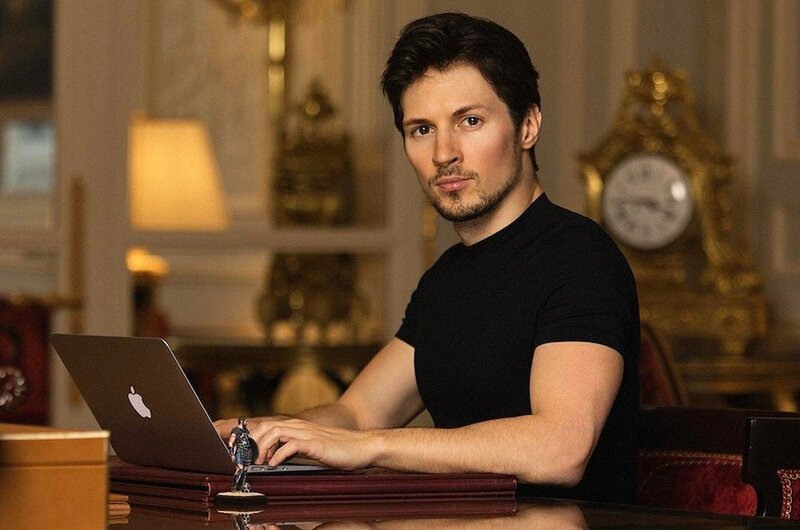 Arguably, Durov is Russia’s Mark Zuckerberg. Before setting up Telegram, he founded social media site Vkontakte in 2006, which visually looked very similar to Facebook but was vastly more popular in Russia. The site soon became one of Russia’s biggest thanks to a lax policy towards copyright, allowing users to access pirated films, music and e-Books. Durov has consistently championed freedom of expression and freedom of sharing and repeatedly refused requests from the Russian authorities to ban political groups. Durov’s time at VK, however, ended badly. Other board members — including the Kremlin-friendly investment group United Capital Partners (UCP) and metals magnate Alisher Usmanov — reportedly pushed Durov out by claiming that his notification to remain chief executive of Vkontakte was not properly filed. Durov claimed that his dismissal from the company was linked to his refusal to shut down an anti-corruption group on Vkontakte run by opposition leader Alexey Navalny. Durov went on to found Telegram with a group of VK engineers, leaving Russia to gain citizenship on the Caribbean island of St Kitts and Nevis. He reportedly now splits his time between London and the United Arab Emirates. 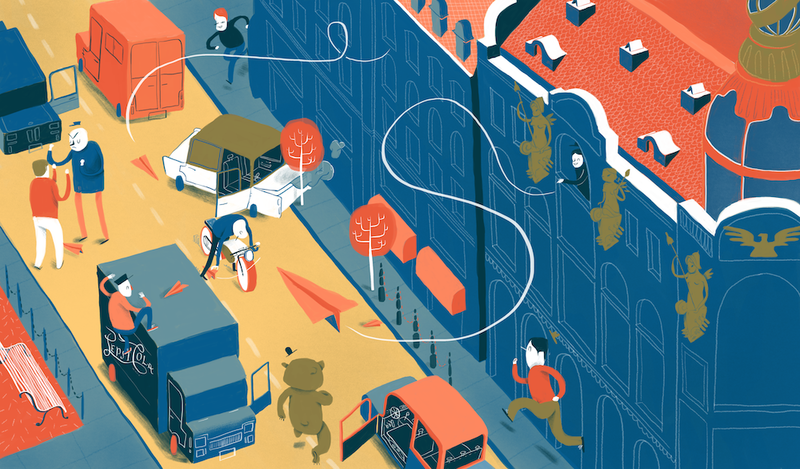 What’s so special about Telegram? Ideology aside, Telegram has a few hidden extras that puts it ahead of its US rivals. You can break these into two categories: size and security. In terms of size, there’s no limit to how many people you can add to your Telegram group chat (WhatsApp limits group to sizes to under 256 users).You also have the option of creating a Telegram channel. Just like a group chat, a channel delivers messages straight to your phone, but only one person can post. Think of it as a Twitter feed, without the annoying inconvenience of having to deal with other people (or their questionable opinions). The other big pull is security. Telegram has long marketed itself on its pro-privacy credentials, offering a cash prize to anyone who can break its encryption codes. Both WhatsApp and Telegram use end-to-end encryption, but Telegram has upped the stakes with so-called “secret chats” and messages that self-destruct after a pre-set time limit. Durov’s outspoken views on privacy have given him plenty of devoted followers in the tech community. But does anyone use Telegram outside of Russia? Telegram has seen its biggest growth in Russia, Central Asia and Iran, where it’s seen as the most secure option in the face of hacking, sanctions or a government crackdown. It’s popular in the UK, but only with certain online communities. Cyber-communities and cryptocurrency groups are an obvious market for the app, with many drawn to Durov’s privacy-first ideology. Telegram has raised $1.7 billion from investors in its own ICO in recent weeks and its cryptocurrency has been a major draw for new users. But it’s also popular among communities who need to coordinate large groups of people online. Perhaps surprisingly, Telegram is becoming the messaging app of choice for aspiring Instagram influencers, who need to work within a large team to boost their profiles online. Even if Telegram is formally blocked, users may be able to continue using the service. One way to do this would be via VPN. It’s no surprise that the Opera VPN app was topping the Russian app store charts on Friday. 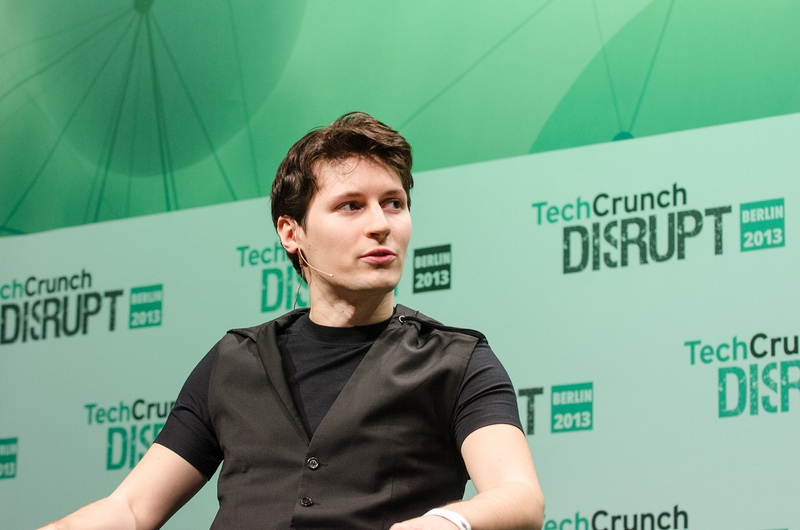 Durov has also pledged to put measures in place that will help users get around the ban. And some popular Telegram channels have already announced their intention to continue, despite the ruling. 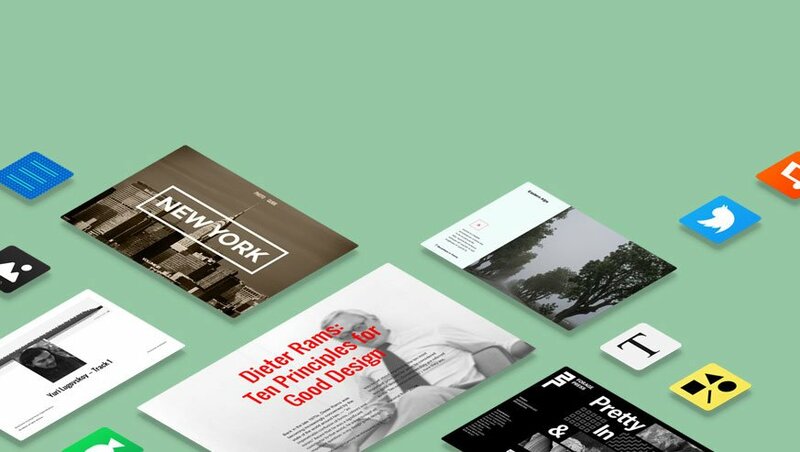 Businesses and news outlets have major incentives to push for the app to be kept in play. While Telegram may seem to be just another social media app to clutter your desktop, it has become a valuable way of bypassing an oversaturated social media market. As concerns over data harvesting on sites such as Facebook increase, more and more people are looking for alternatives — and a man who has built a brand from standing up to governments may be just the kind of figurehead they’re looking for. Want to learn more about Telegram? Subscribe to The Calvert Journal Telegram channel by downloading the app (on phone or on desktop) and clicking here. Disruptive tendencies: is Pavel Durov a pirate, a troll or Russia’s Mark Zuckerberg?